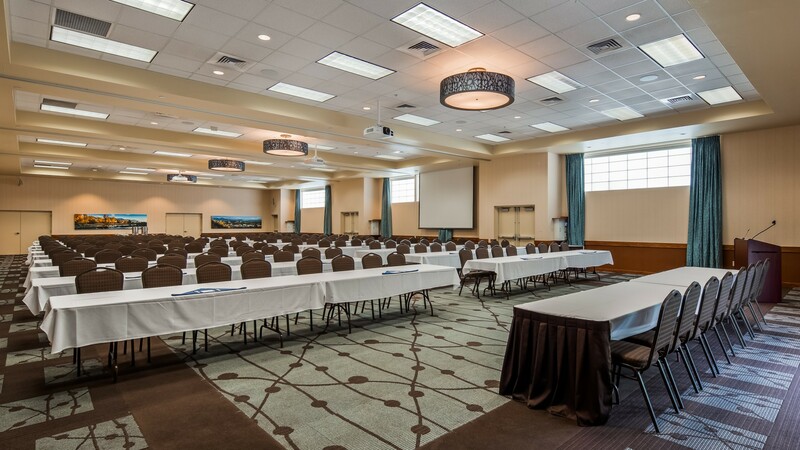 Our hotel room blocks are great for competitions, games, and all the local events close to our hotel. 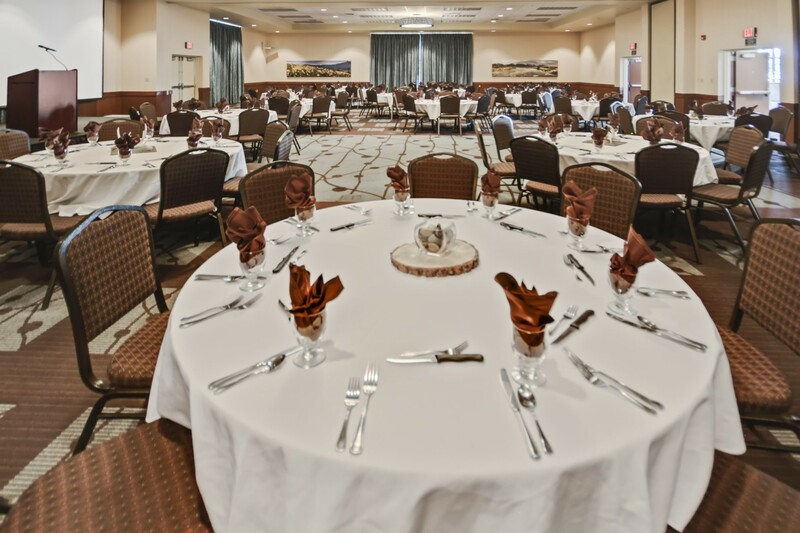 To get everyone to the event and back, we can assist with our complimentary shuttle service to make sure all your guests can easily and conveniently get from our hotel to your event and back. 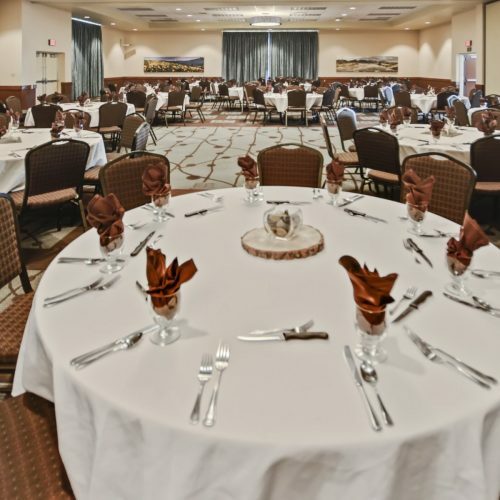 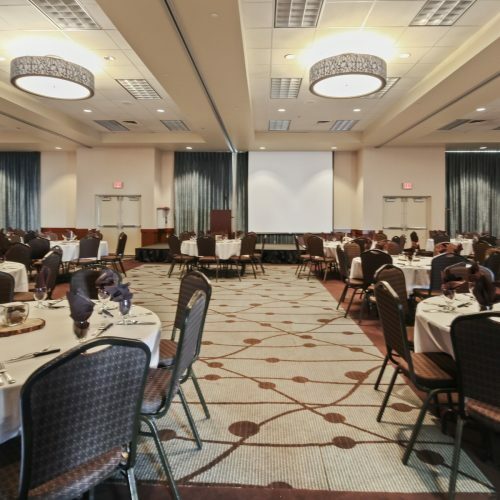 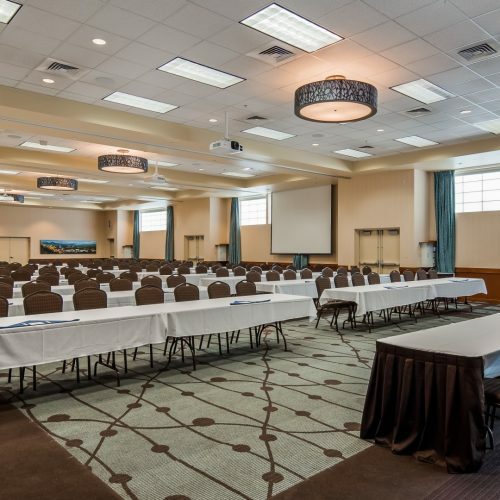 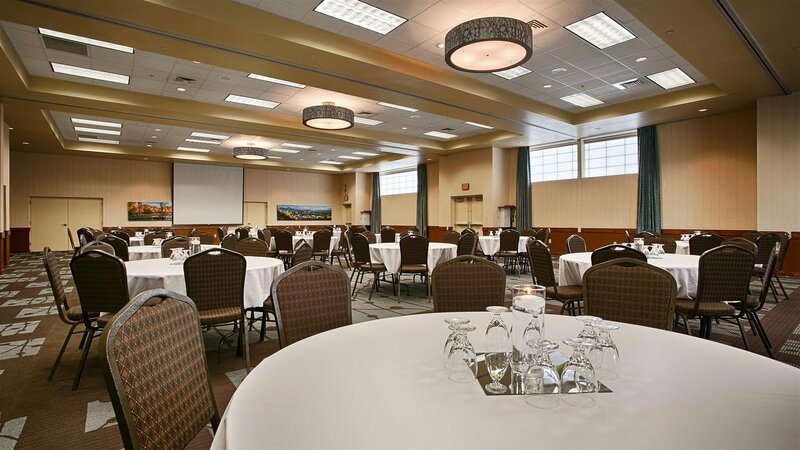 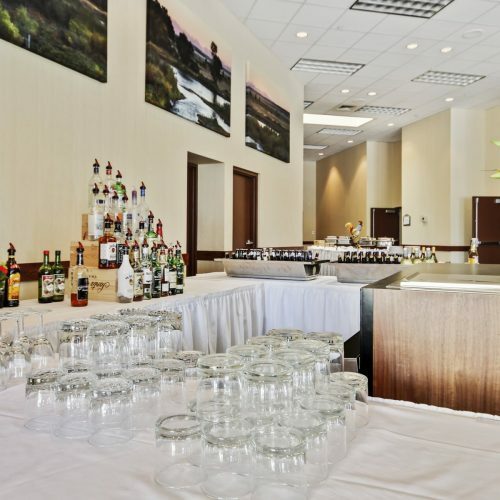 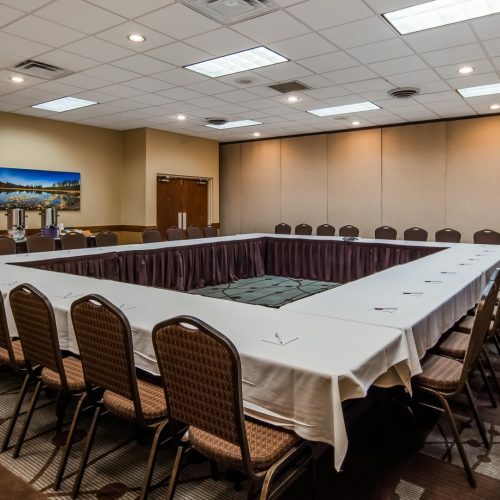 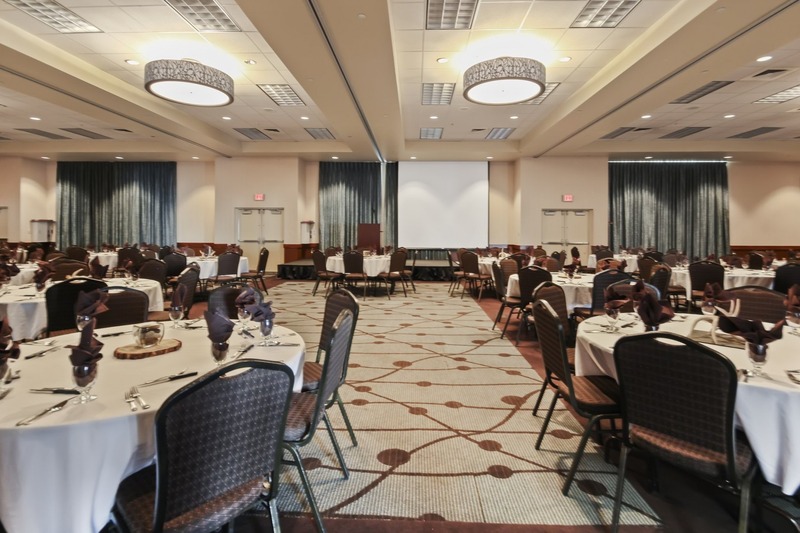 Contact us today about booking a block of group rooms or hosting an event at the hotel. 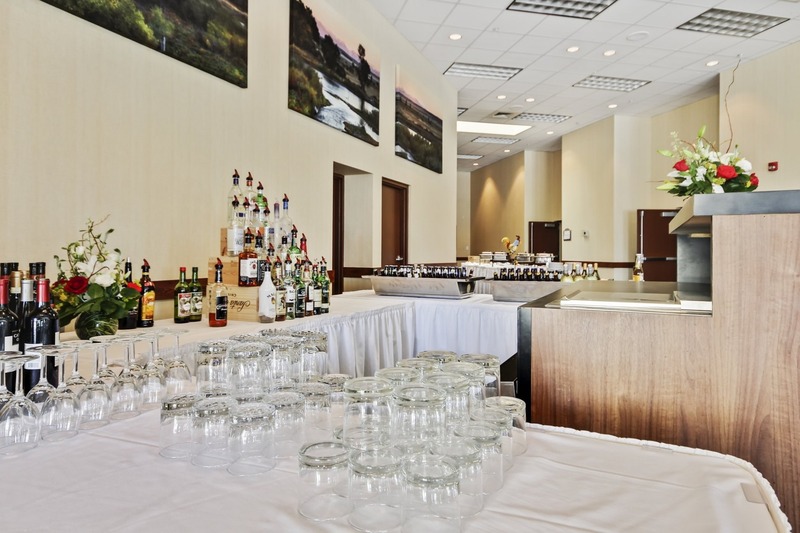 Let our experienced team help you organize your next event. 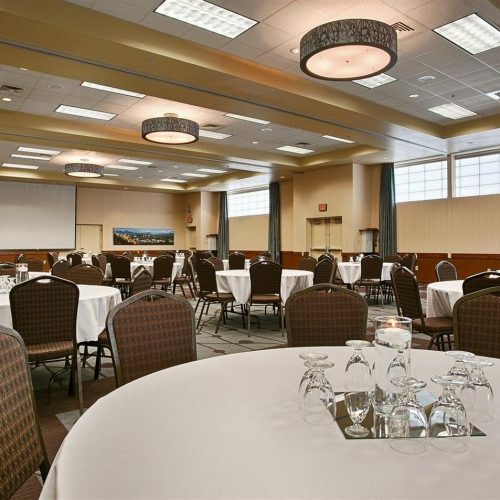 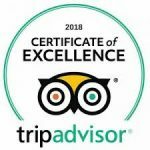 Our hotel is close to the most popular tourist spots and ski resorts including Yellowstone National Park, Big Sky Resort, Bridger Bowl and more. 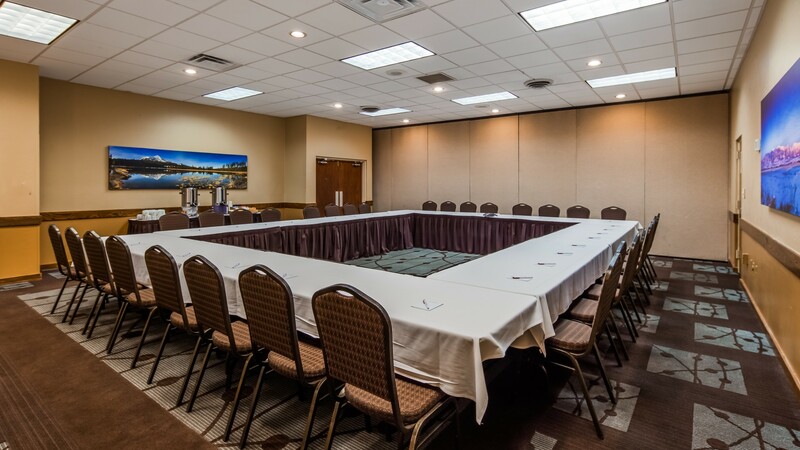 Call, email, or fill out our group booking RFP form below for a quote on your next group stay!